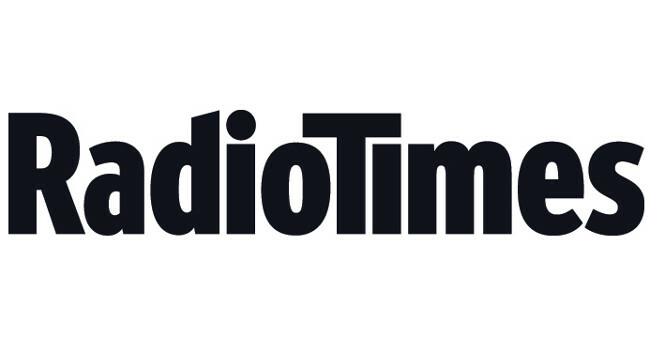 Radio Times has appointed Michael Potts as sports editor. Michael joined on 25 February from his sports galleries reporter role at Express.co.uk and has also previously served as digital content producer for What Culture. A replacement sports galleries reporter at Express.co.uk is yet to be confirmed.